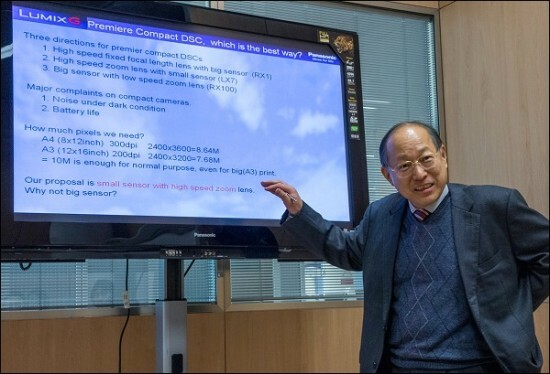 In a recent interview with Quesabesde, Michiharu Uematsu from Panasonic indicated that the company might be working on a high-end compact camera with a fixed lens and a Micro Four Thirds sensor. With the latest success of the RX100 (and RX1), I will not be surprised if Panasonic (or Olympus) go that route. Both company already have some serious compact cameras (Panasonic LX7 and Olympus ZX-2) and adding m4/3 sensor seems to be the next logical step.